Test your skill with this popular Whack a Mole Game, giving yourself a challenge. Comes supplied with Balls and Hammer. Fantastic for Parties and Events getting everyone joining in the fun! 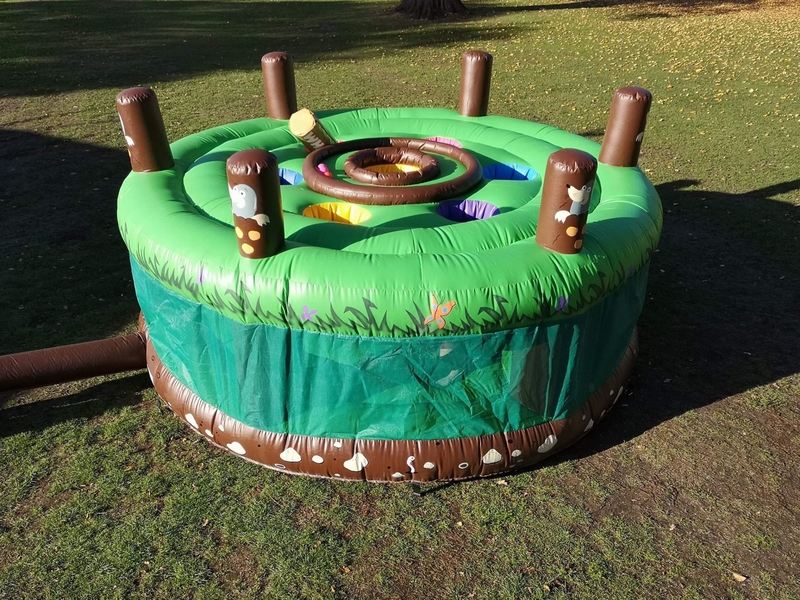 A great add on to any Castle Hire and sure to be a winner at any Event.